The S-400 Triumf anti-aircraft system at the Ashuluk training ground in the Astrakhan Region, where the Combat Commonwealth international military exercise is taking place. Before the year-end Russia and Turkey will hold a meeting of the intergovernmental military-technical cooperation committee, at which the sides are planning to discuss the issue of the S-400 Triumf (NATO reporting name: SA-21 Growler) long-range air defense systems (ADS) potential deliveries to Ankara. The Turkish military has confirmed the ongoing negotiations officially. However, the signing of the relevant contract faces several difficulties, ranging from the Russian negotiators` uncertainty on Turkey'`s intentions to the unwillingness of state security bodies to deliver the system to a NATO state member, the Kommersant newspaper reported. 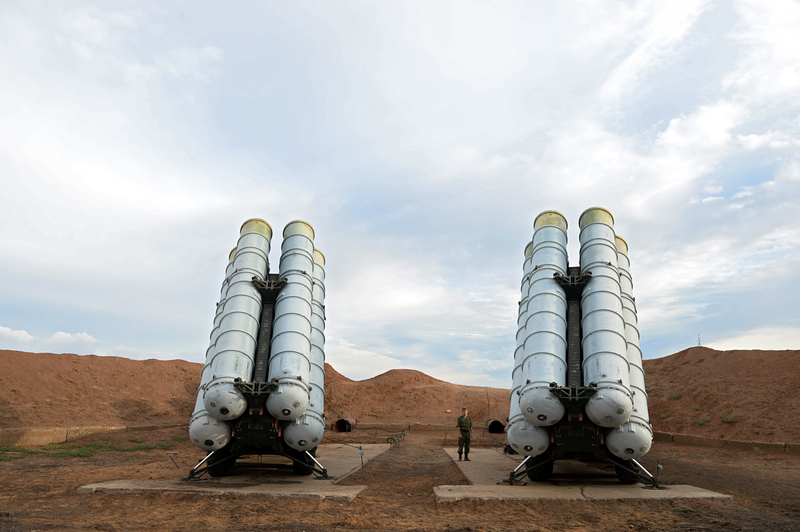 Turkey`'s Defense Minister, Fikri Isik said that Moscow and Ankara had launched the negotiations on the S-400 potential delivery. "We are conducting the negotiations on S-400 not only with Russia, but also with other countries that have the systems [of such class]. At present, Russia has a positive stance on the issue," Isik told the NTV Turkish TV-channel. The information was confirmed by the Director of Russia's Federal Service for Military-Technical Cooperation (Russian acronym: FSVTS), Alexander Fomin. "We will hold a meeting of the intergovernmental committee at an early date," he said. The official representative of the Rosoboronexport special hardware exporting company did not comment on the issue. Rosoboronexport declared its intentions to boost deliveries to Turkey and to open maintenance shops to repair Mi-17 helicopters after Russian delegation visited the IDEF 2015 (International Defence Industry Fair) defense show in May 2015. In late 2016, these plans were canceled, as the fighter jets of Turkey`'s Air Force shot down Russia'`s Sukhoi Su-24M frontline bomber at the Turkish-Syrian border. The incident resulted in the closing up of all military and military-technical cooperation between Moscow and Ankara.